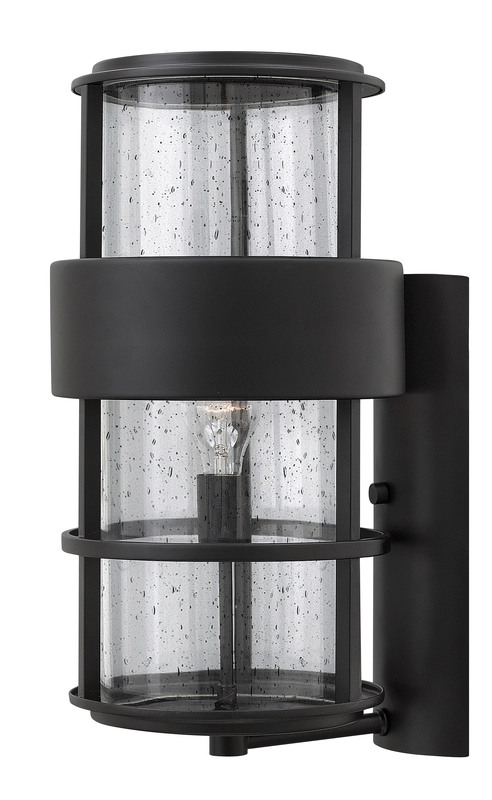 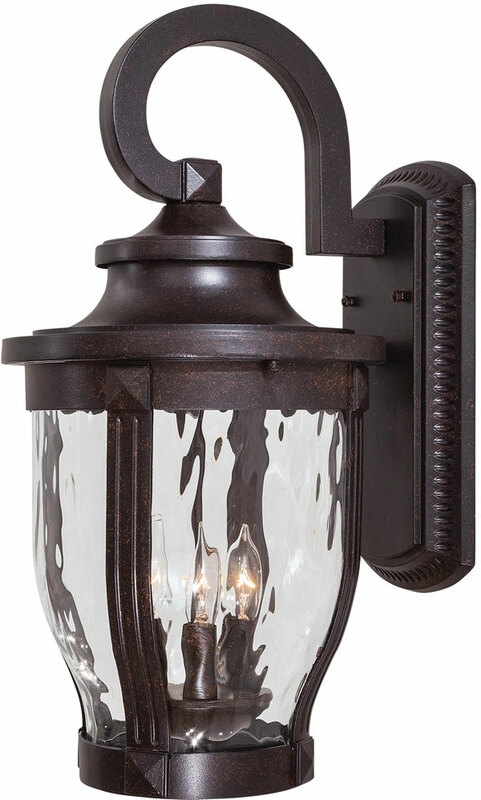 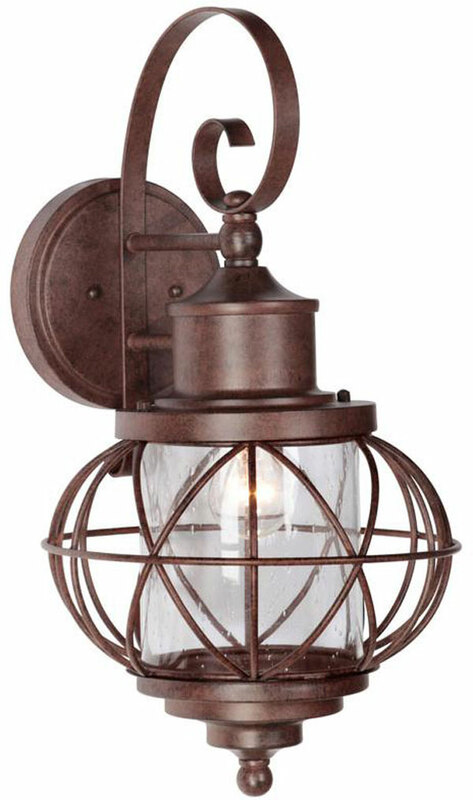 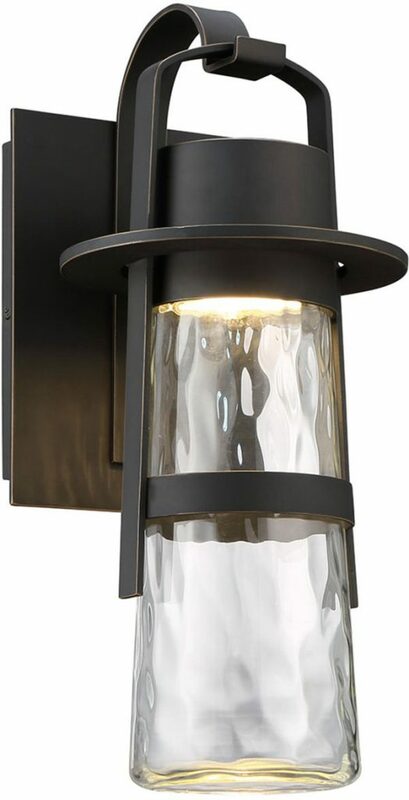 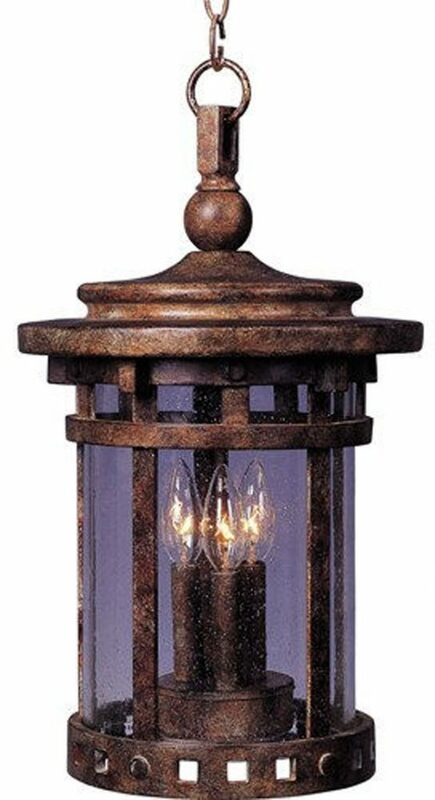 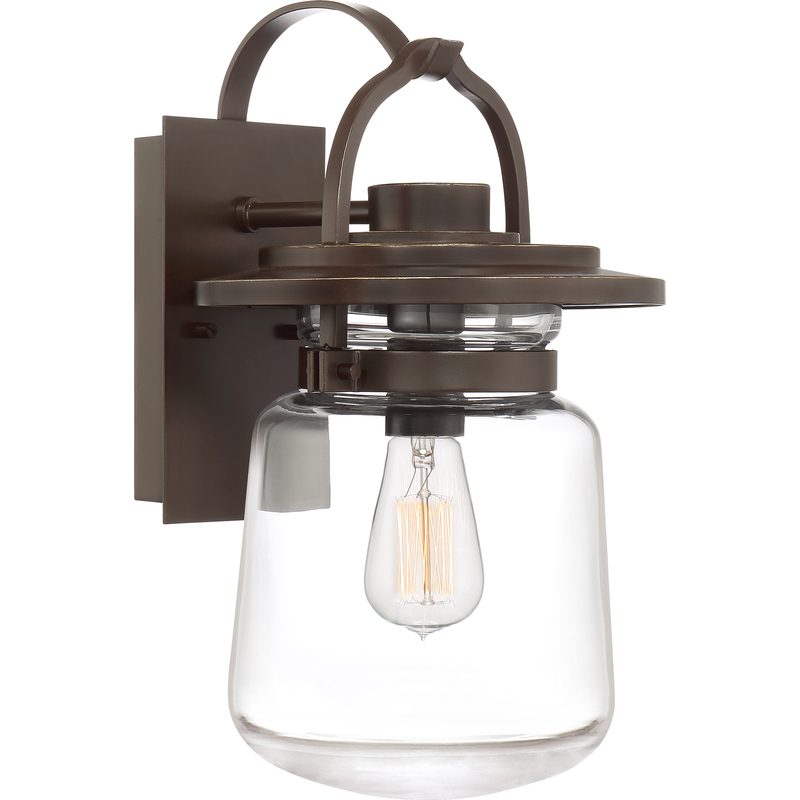 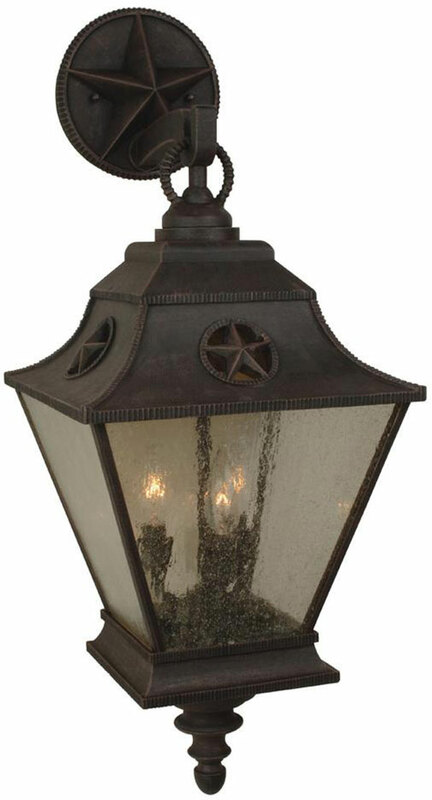 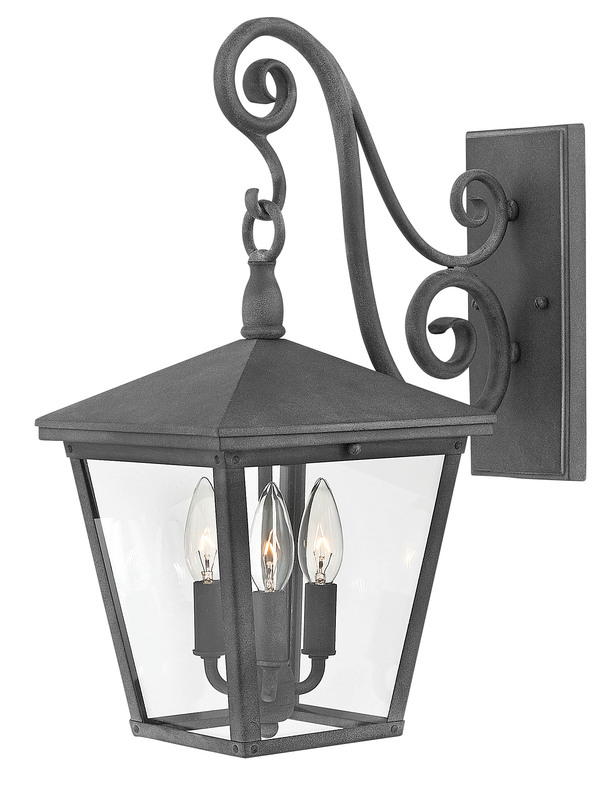 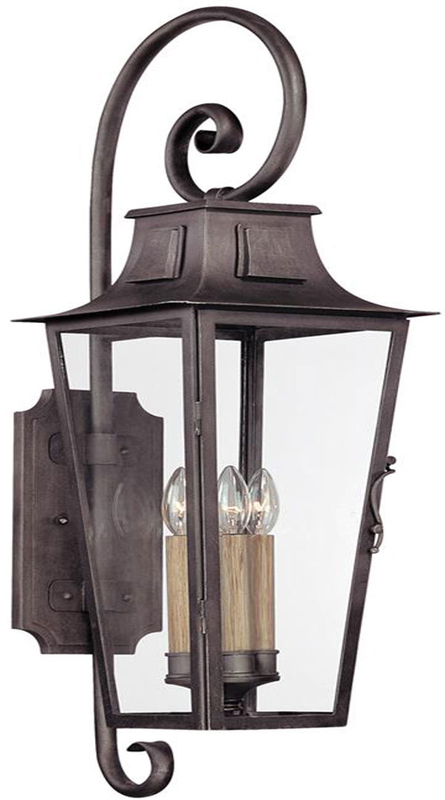 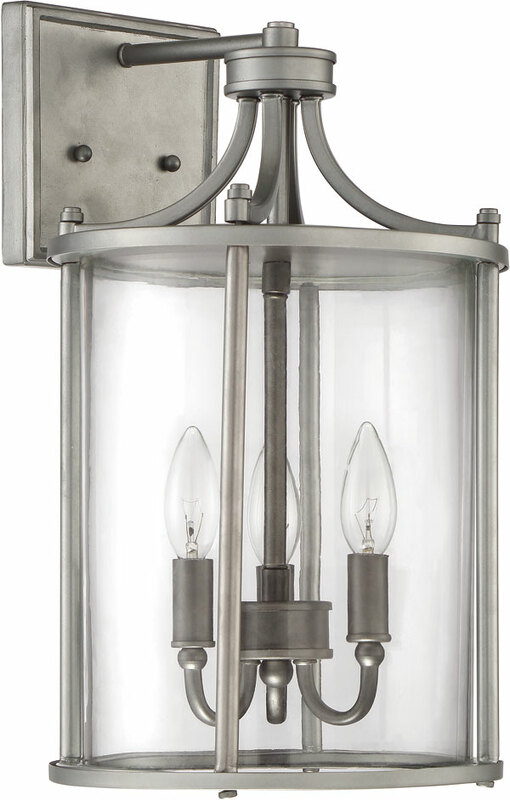 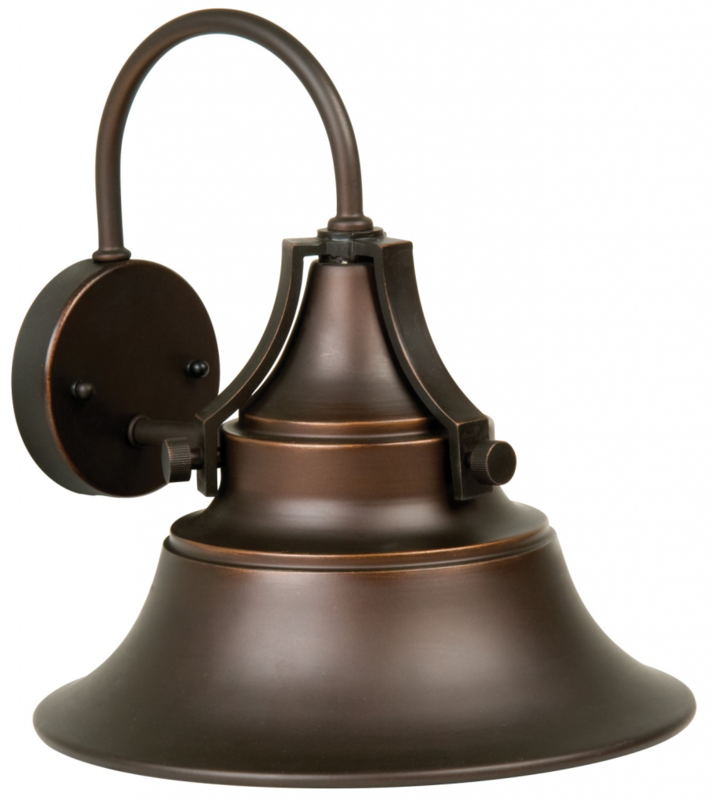 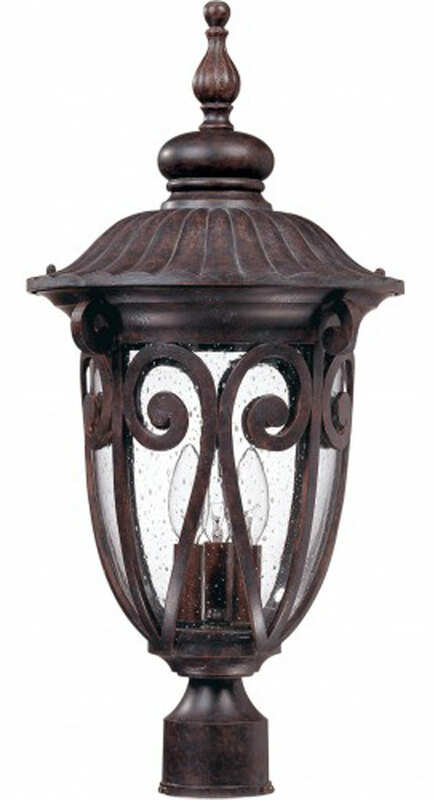 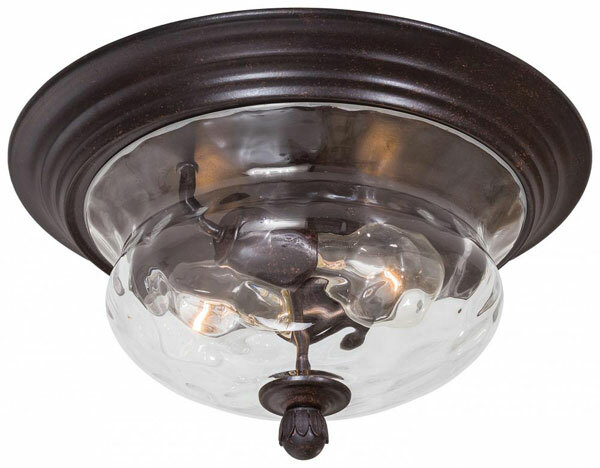 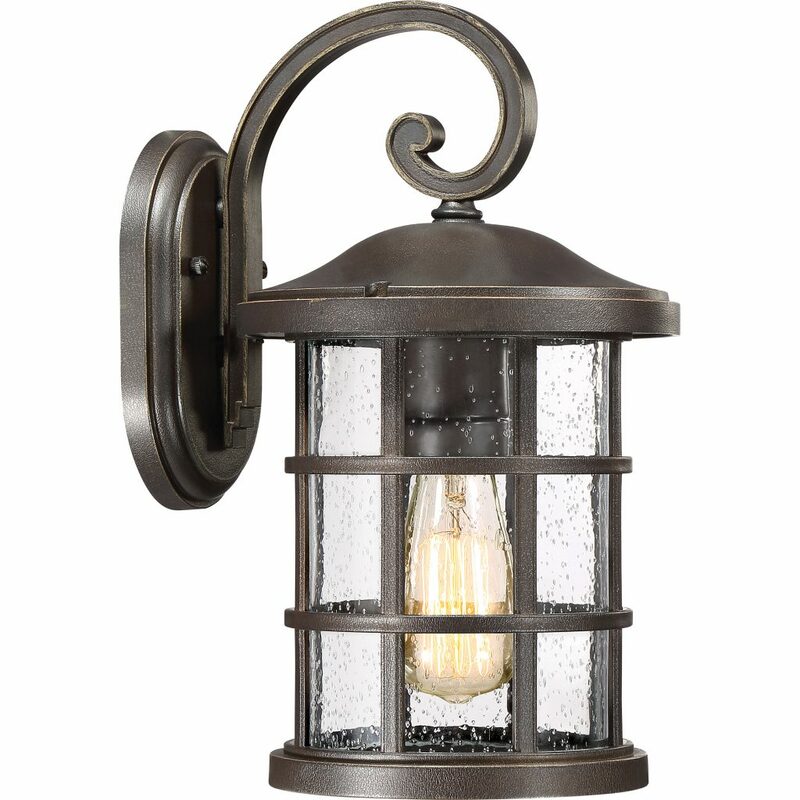 Beauty, protection and a warm welcome can all be found with exterior lighting fixtures from Hall Lighting and Design Center. 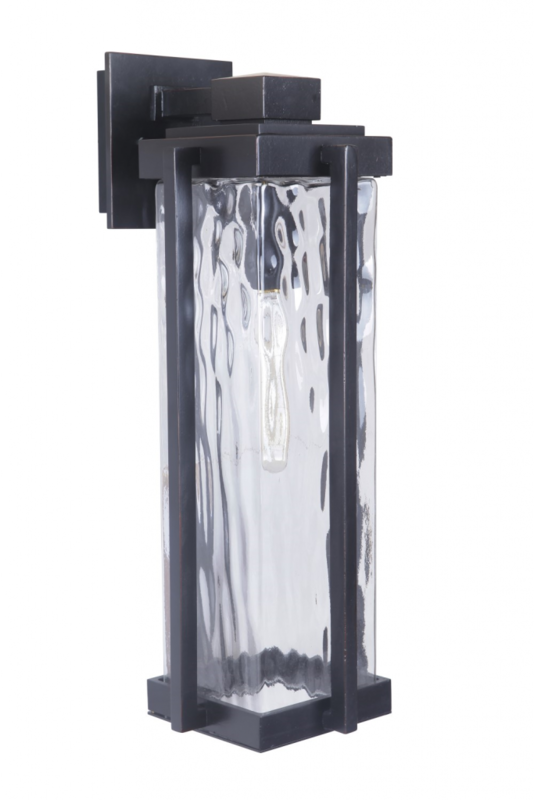 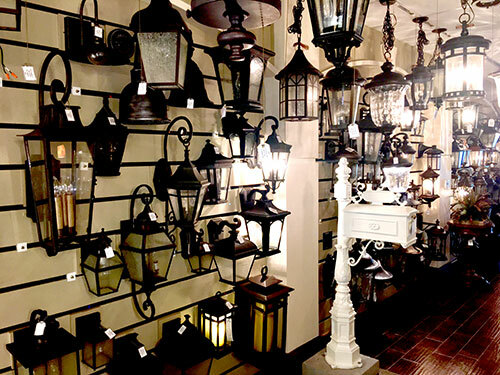 Whether you need strong spotlights or an elegantly designed front door light, you’re sure to find the perfect one in our large selection. 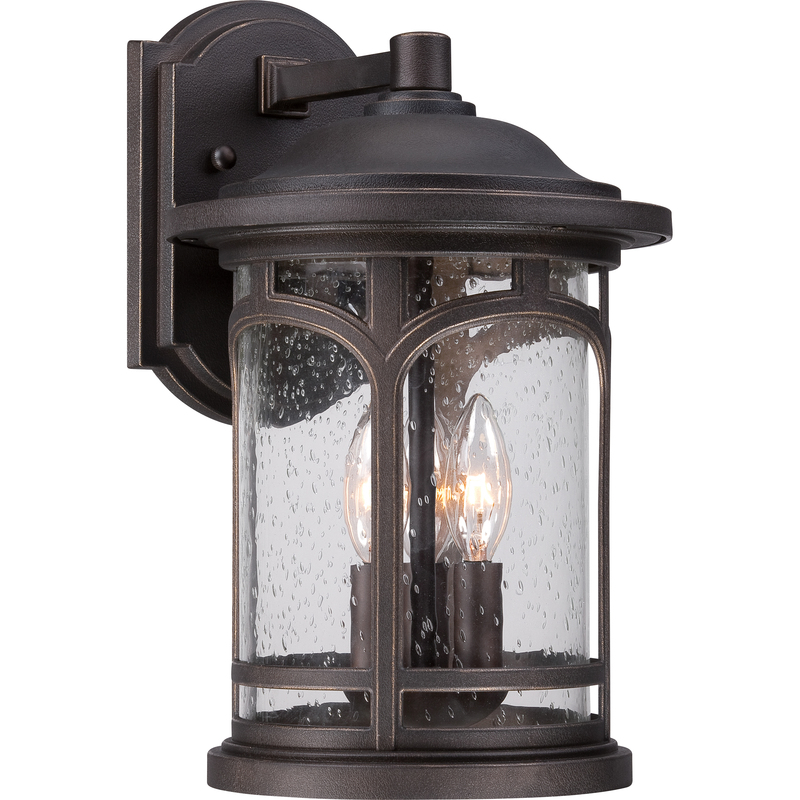 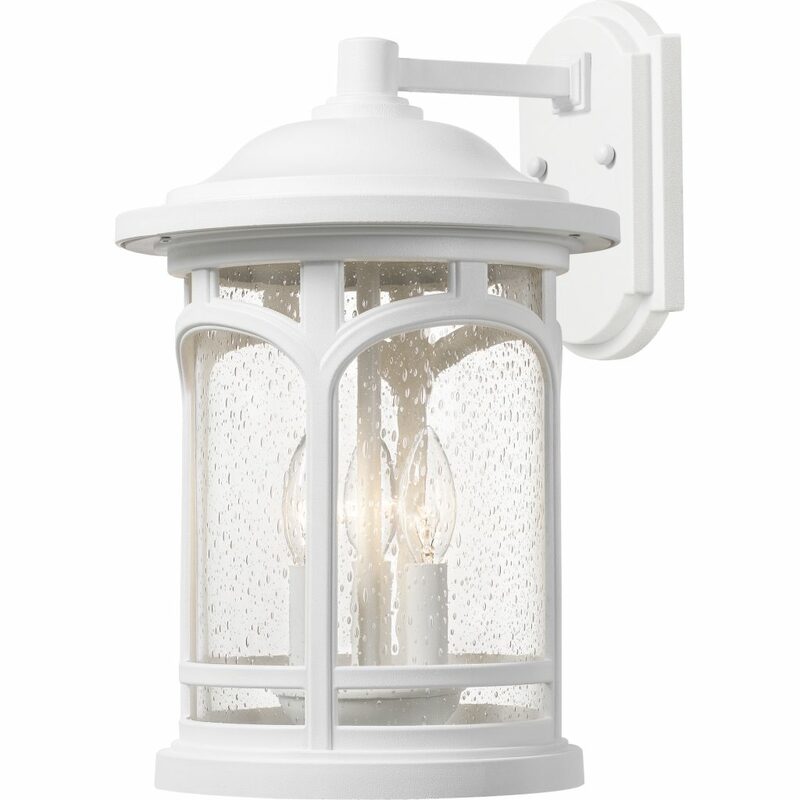 Don’t forget pathways and landscape accent lighting while planning your ideal exterior look. 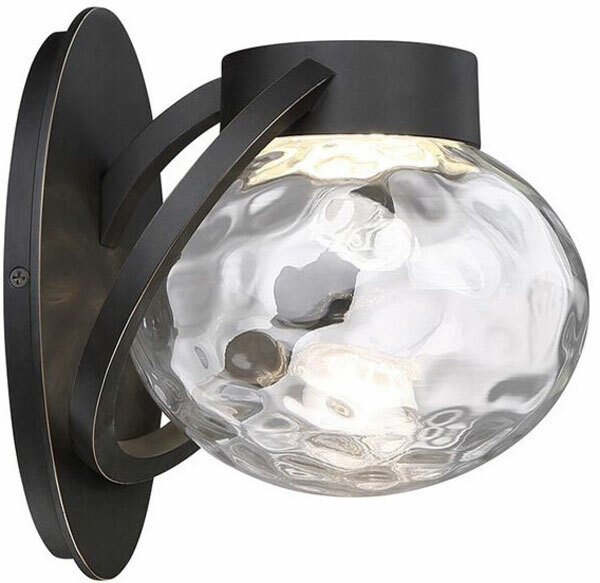 Hall also offers professional installation by experienced electricians.